You've probably heard it said time and time again; the people are the ones who really need the training, not just their dogs. And I believe that this statement is, for the most part, true. However, it sure seems that busy schedules, different learning styles and varying preferences regarding the ideal dog-human relationship can turn "getting trained" into a frustrating and often unsuccessful task. But wait....I also believe that training your adorable, comical, loving dog can and should be FUN!!! 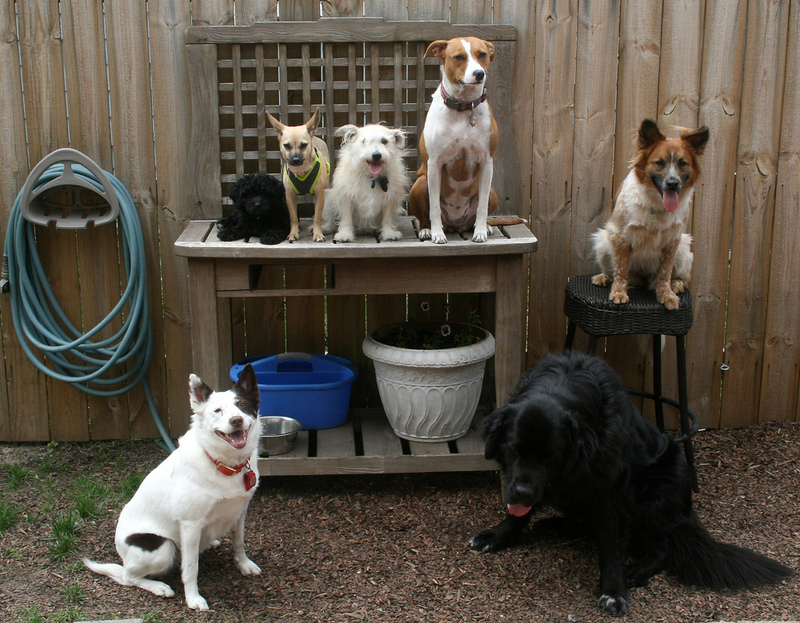 A successful and FUN experience for you and your dog is what Savvy Dog is all about. I partner with you to help define your training goals and offer flexible and enjoyable options to help you accelerate and achieve these goals. An overview of these services is shown below; click on each category for more detailed descriptions and rates. 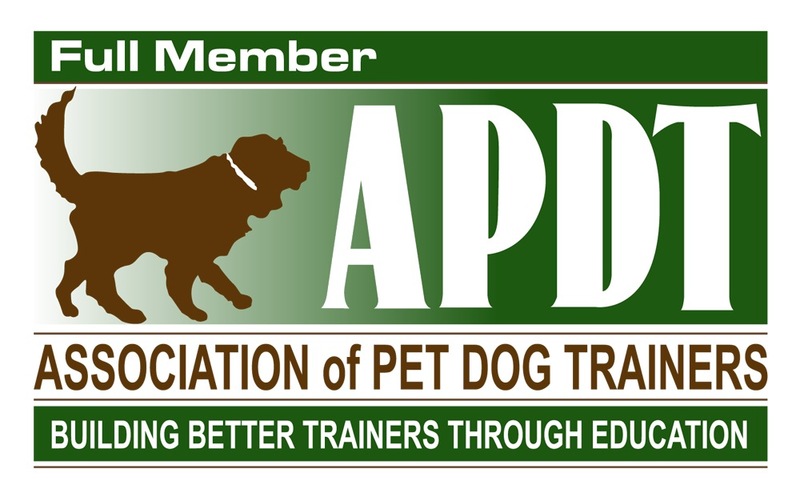 Day Training - A good option for those who are away from home during the day and/or have an energetic dog or puppy who could benefit from some exercise and socialization! Drop your dog off at our facility in the morning for “school” and they’ll spend the day playing and socializing with a small group of other students as well as getting direct and indirect training based on the plan we’ve developed together. Private Consults - Prefer one-on-one instruction? Don't want to be away from your pup all day? Then a private consult, at your home, at our facility or online may be for you. Also available are 30 minute “walking consults” to help with leash manners, semi-private consultation options and onsite "intern days". Classes & Events - A variety of small group classes, training “field trips” and one-day workshops are offered periodically. Check out the detail page for the latest schedule and curriculums.